Barcelona have agreed a deal to sign Jean-Clair Todibo from Toulouse on July 1. The France Under-20 defender's contract expires at the end of the season, enabling Barca to snap him up on a free transfer. 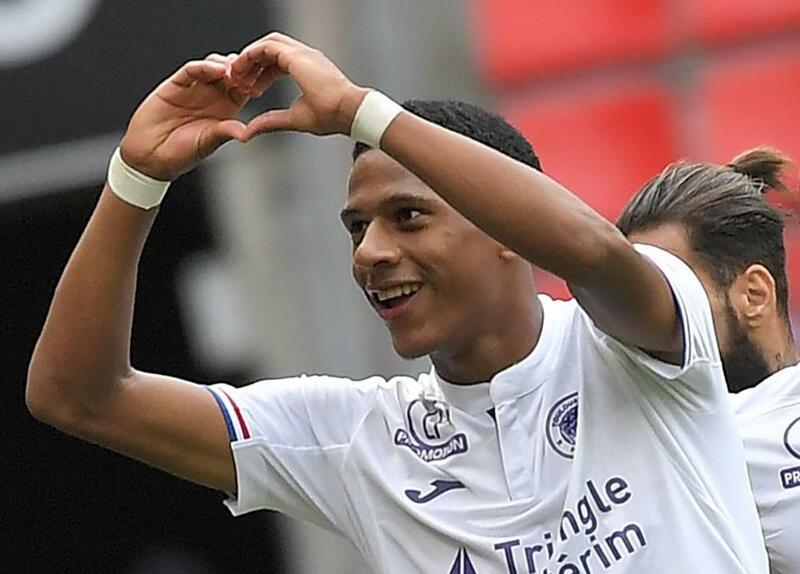 Todibo, widely regarded as one of the best defensive prospects in Ligue 1, has made 10 league appearances for Toulouse this season. The 19-year-old wrote on Twitter: "I am very happy to have signed for Barcelona from July 2019. "It is more than a club and I thank them for their trust in me. "It will be a new stage in my young career and I will put all my determination into achieving great things. "In the meantime, I remain a Toulouse player and am available to help my team-mates as long as I remain under contract. "Toulouse have allowed me to grow and discover Ligue 1 and I will be eternally grateful. Thank you."